The sale of a Ford Expedition, owned by Wasilla, a small city lying in the northern part of Anchorage and driven by Sarah Palin during her second term as a mayor in the place is causing quite a stir among high ranking officials. 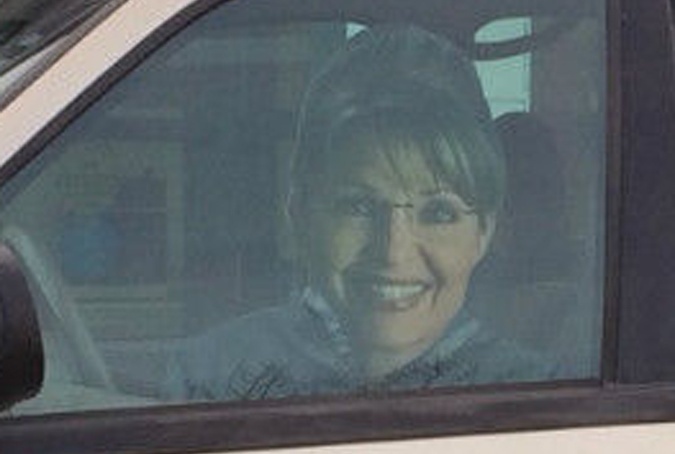 The E-bay sale that saw thousands of Palin fans bidding for the car finally saw daylight on November 27 when the car, valued originally at $2,300 was sold to an anonymous woman from Fairbanks at a price of $10,300. The major issue is the dissentment among Mayor Verne Rupright and Deputy Mayor Colleen Sullivan-Leonard regarding the use of the profit earned. While according to the Mayor, the profits will be used to fill the city’s replacement fund for vehicles, according to the deputy mayor, capitalizing the goodwill and fame of Palin is an unfortunate decision made by the city since it would not require a five-fold profit to replenish its coffers. 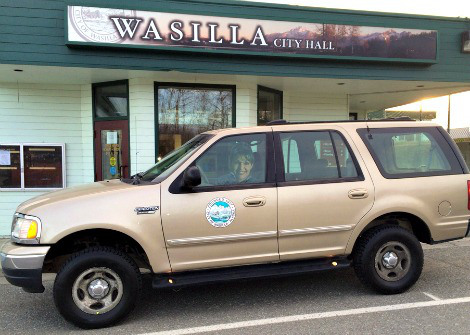 Sullivan-Leonard had initially proposed to use a part of the profit for Food Pantry of Wasilla, but this died down soon after receiving a tie on the decision from the city council. However as per Rupright, this is purely done as a business strategy since there are many fans interested in buying old stuffs that their idols use and the same thing applies for Palin’s fans as well. This is not the end since the deputy mayor quipped whether the mayor will start selling the chairs and table used by Palin as well to which the Mayor replied that he himself is using a chair that had been used by Palin during her tenure. So if the same chair that will cost $10 because it is a second hand chair and $200 because Palin sat on it, then there is nothing wrong with that. As for the auction winner, it is reported that she has her own small car collection and is yet to take the possession.